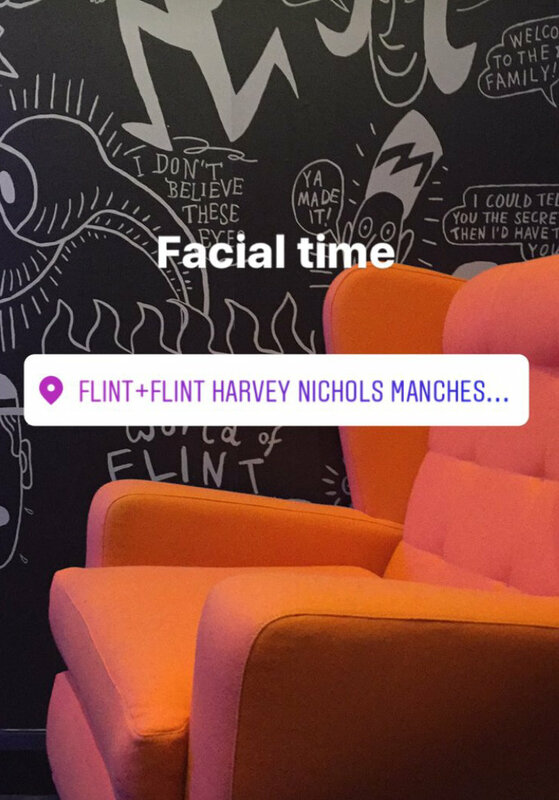 A few weeks back I was well and truly pampered by the beautiful team at Flint + Flint in Harvey Nichols Manchester. I was invited down for a facial to see what they had to offer…. And it truly was the best facial I have ever had. Situated towards the back of the store, Flint+ Flint looks like a trendy neon/gothic beauty parlour that stands out in the midst of the rest of the counters, definitely in a good way. The black pillowed walls, neon pink cross and crazy pictures draw you in immediately. It’s definitely a place of luxury and you know you’re in for an experience when you enter. After the usual health and safety forms you have to fill in, I was told I was being given a micro-needling treatment on my face, the whole shebang. I’ll be honest, when I heard the word “needle” I sh*t myself because although I don’t mind needles, the thought of them in my face really did send shivers. But I really wasn’t what I expected, the machine was like a little roller going across your face with thousands of tiny needles in it, they are only 0.5mm each. So, the treatment started with a crystal clear soothing cleaners followed by an exfoliation. Both were extremely relaxing and I felt like I was having a face massage at the same time. This set me up for the micro-needling treatment. The little roller was rolled across my face with a soothing gel that came out of it. This gel has collagen in and absorbs into the skin, helping it to retain its elasticity and remain youthful. The micro-needling went from my cheeks up to my forehead and then to my nose, the most painful part was the forehead because there is less to protect from your bones there, but it wasn’t distressing, just slightly uncomfortable. After this the practitioner used a little device that blew fresh oxygen onto my face which was cold but refreshing. And finally we finished with a crystal clear repair mask. I'd highly recommend that you give a facial a go. At first you may think it's a lot of money but what could be more important than looking after your body. It gave my skin the boost it needed and I would definitely go back for another one. 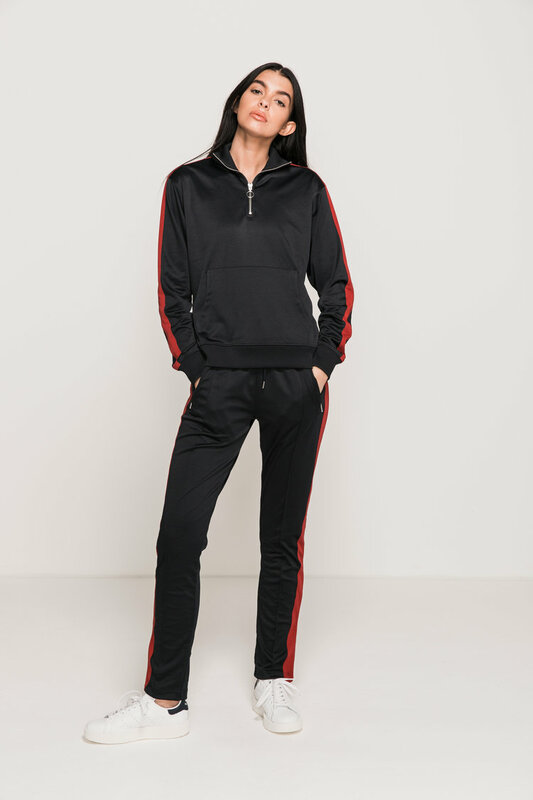 We all know that great things come from Manchester, and one of those things is Adanola, an affordable but super stylish sportswear brand for women. If you want comfy workout wear that still looks good, you need to head over to Adanola right now and check out their new collection because it is fabulous. 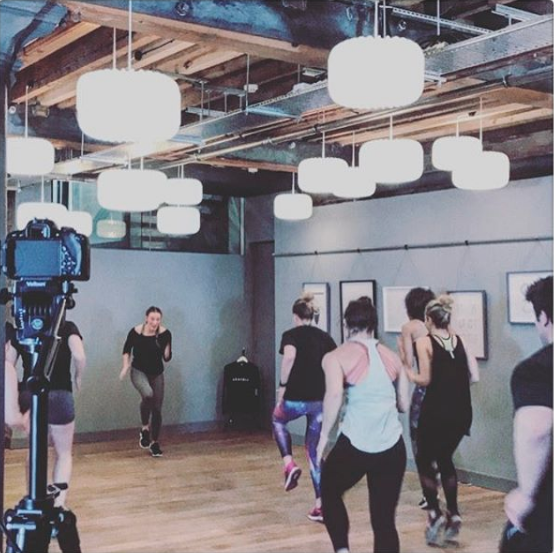 So, some fitness bloggers were invited to an Adanola fitness event at Leaf on Portland Street in Manchester where we were put to our fitness test and had a chance to browse the new collection. We were given a metafit class, which let me tell you, wasn’t easy. The session lasted half an hour and we did a series of bodyweight exercises until we were dripping, much harder than I expected it to be. After the class we got to look at the Adanola clothing and were treated to a goody bag featuring our very own cap (which is a struggle to get over my massive hair). The clothing is simple and stylish, nothing too outlandish like many sports brands can be, you wouldn’t feel out of place if you wore it walking down the street. Finally, we topped it off with a super healthy ginger juice that gave you the boost you needed after such an intense session. Then a few of us stayed in Leaf, which is fabulous by the way and enjoyed some delicious looking food. I wish I didn’t have tea waiting for me when I got home because the halloumi flatbread looked unreal. If you want to take a look at the Adanola collection, visit their website here.